When the smoke clears and all other life on Earth is vanquished in a nuclear holocaust, a cockroach will undoubtedly crawl unscathed from a hole in the ground. And just behind the roach, Veena Sud will emerge from the hole with an unwrinkled script for Season 25 of the The Killing in her hands. Under normal circumstances this would mean that the show is finished, kaput, cancelled. But The Killing is no ordinary television show. 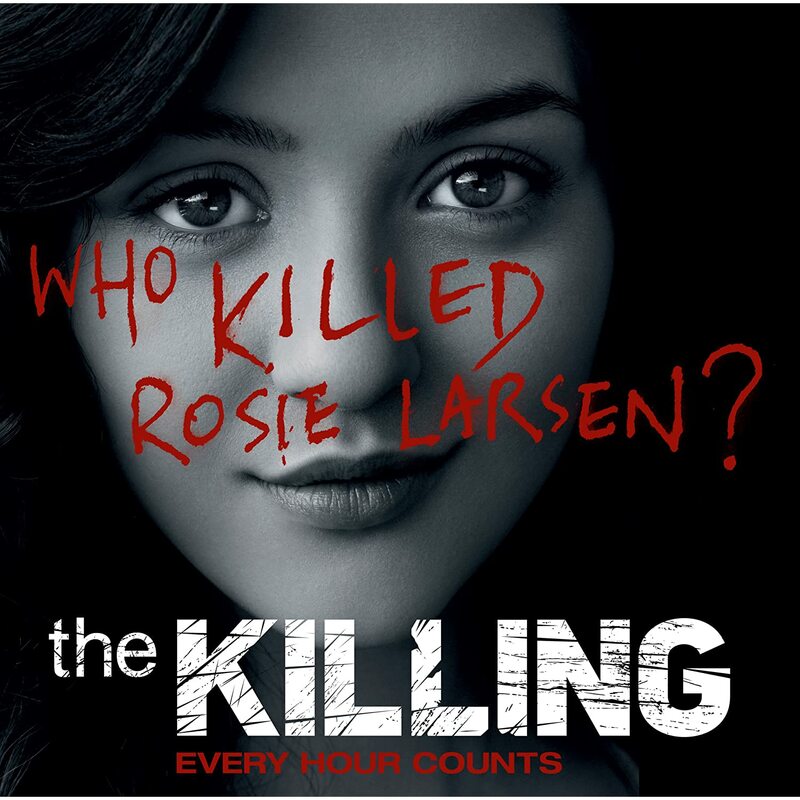 The Killing is a zombie with a Nielsen rating. Sure, you can kill it, but that doesn't mean it's dead. 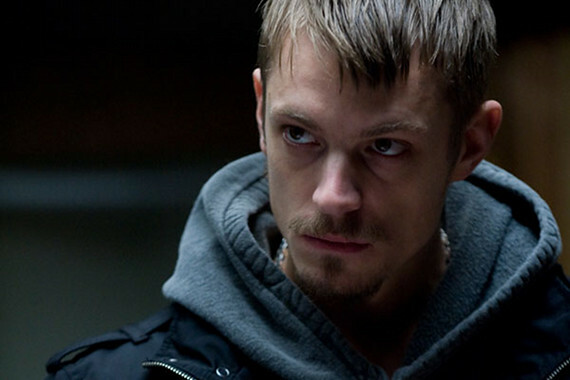 Fox Television Studios, which produces the show, is vowing to find a home for The Killing on another network. “We will proceed to try to find another home for the show,” a Fox Television statement said. And I have little doubt they will succeed. Mireille Enos, The Killing's female lead, is scheduled to appear in Brad Pitt's zombie flick, World War Z. That movie has been plagued with production hiccups, but if it ever makes it way into theaters it should be a big hit as well. It's smart business for Fox Television Studios to stay in business with Enos and Kinnaman. However, it does prove once and for all that studios (at least this particular studio) cares more about making a buck than about making quality television.